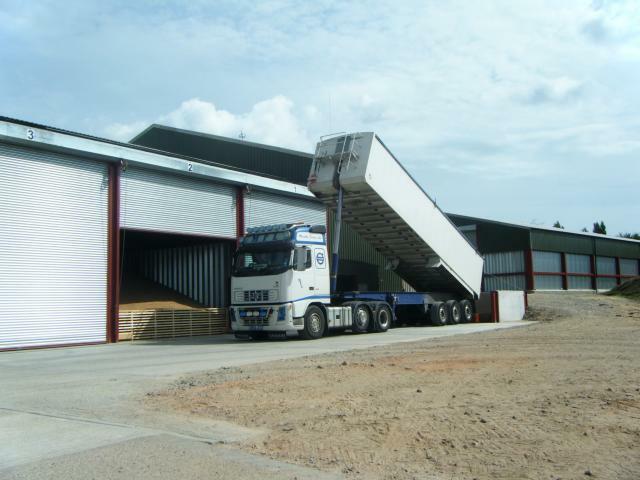 All our galvanised grain walling is manufactured in the UK by our supplier Bentall Rowland's. 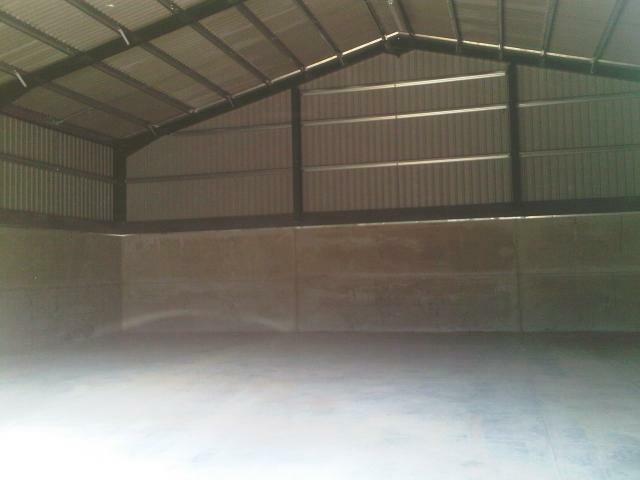 They offer made to measure walling manufactured from industry leading 450gm galvanised sheet. We can supply and install, or supply made to measure kits for self install. 10ft vertical walling fitted ed in between posts on 6 metre bays. 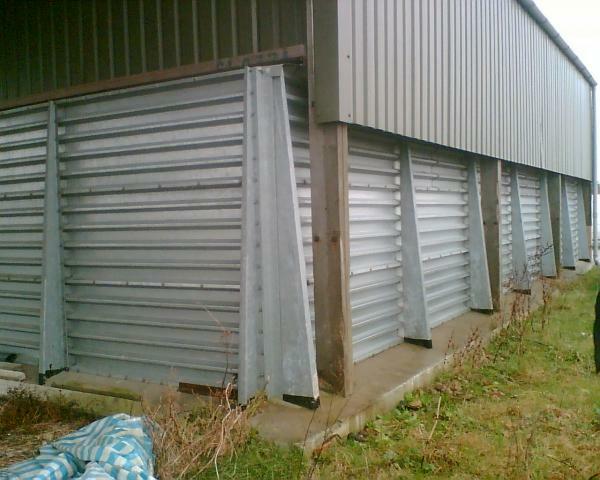 Add a mid beam and you can increase to 3.7 metre storage fully surcharged. 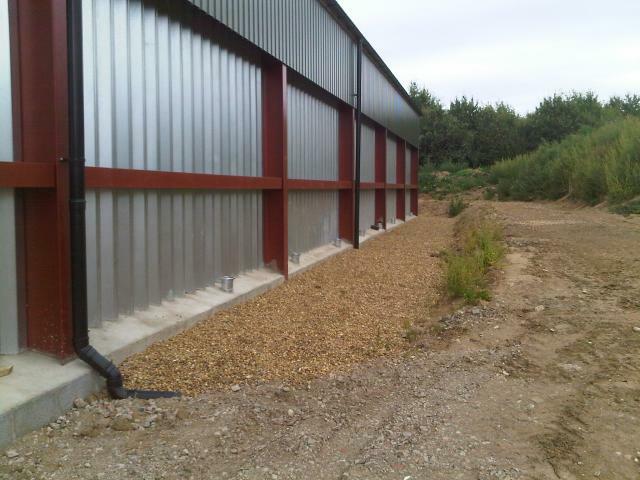 Horizontal walling provides a walling solution to existing buildings which are unable to take the load from standard grain walling. 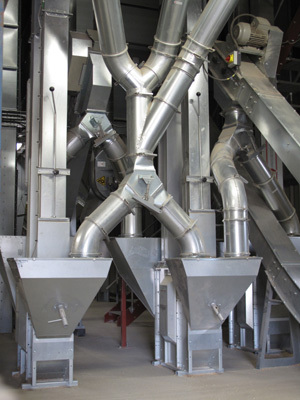 The horizontal design is completely self supporting using intermediate posts. Working with our supplier Milbury Systems, we can supply concrete grain walling level full or fully surcharged to storage depths of 4 metres. 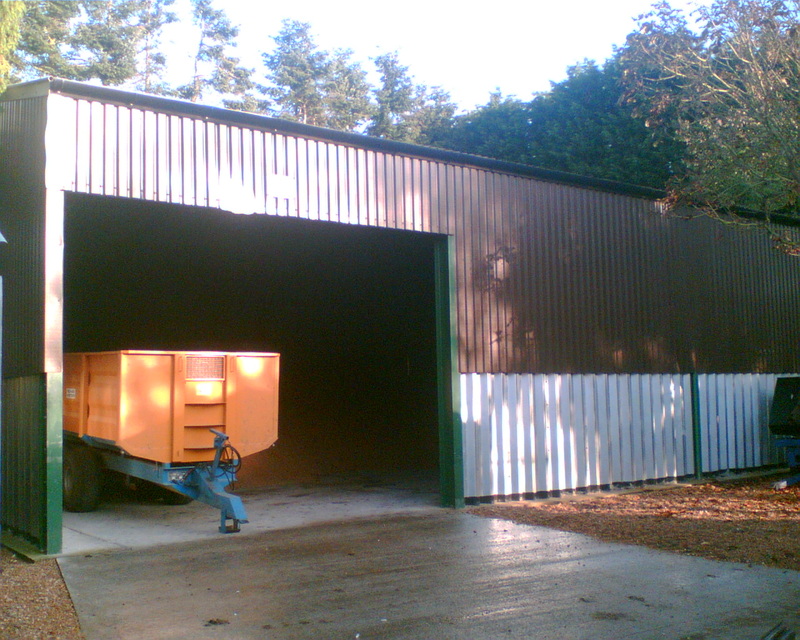 Panels can be made to any length to suit any bay width needed.